It wasn't expected in the slightest. Hickman is a superb athlete who is equally at home in the 1 and 2 spots and has excellent shooting ability from outside the arc. He is a team player who shines in the open game, is tough and selfless on the court, and appreciates the support of the fans. 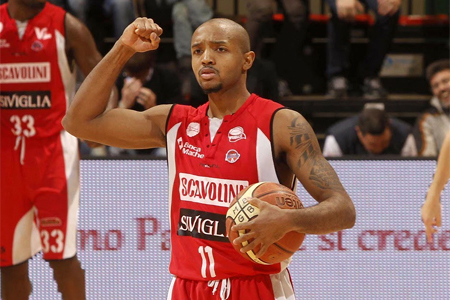 Last season was a breakout one for Hickman, who was a star with Italian team Scavolini Siviglia Pesaro, a fact which attracted the attention of numerous Euroleague teams. Hickman chose Maccabi.